Well this is a bit of mess in my opinion. 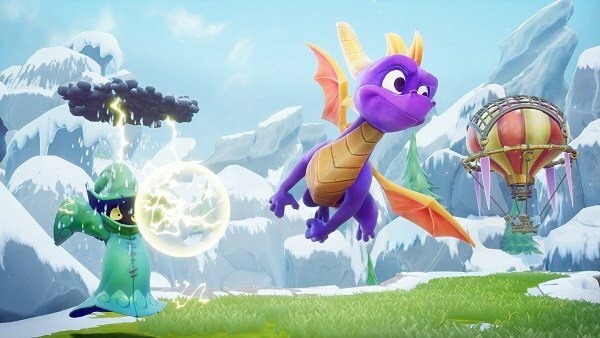 It turns out that the Spyro: Reignited Trilogy that is launching at both retailers and digitally next month has a downside for those who want the physical copy. 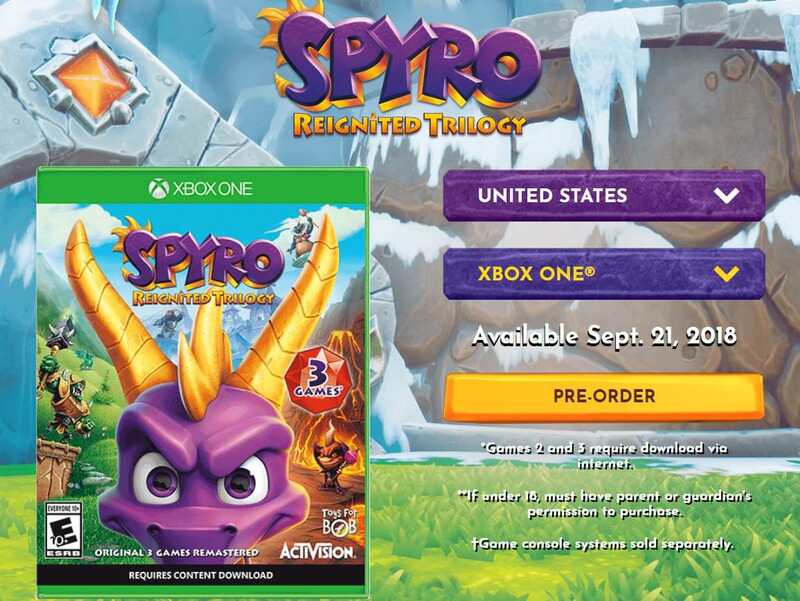 We’ve learned that if you buy the game at retail only the first game is on the disc and you are required to download the second and third games. Considering the Crash Bandicoot: N.Sane Trilogy was all on one disc this is a very strange decision indeed. Will this stop you from buying the game at retail?